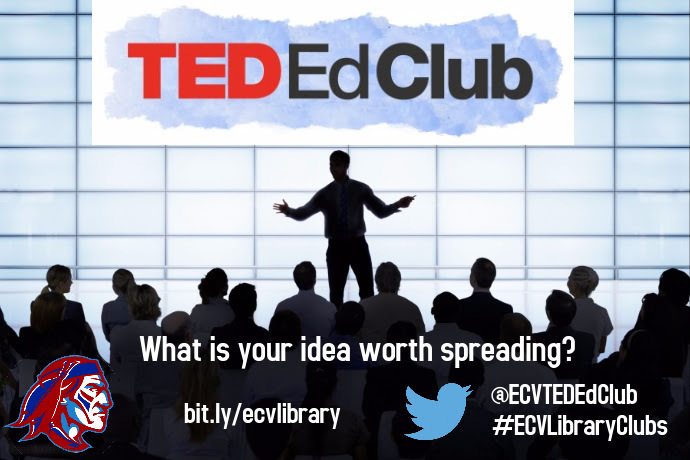 Why: Learn to develop a TED-style talk. Develop your presentation skills. Share your ideas with the world!